SlipKnot, Marilyn Manson, and Of Mice and Men have just announced their joint summer tour with SlipKnot being the headlining act. The dark and definitely obscure stars have lined for this summer as two of the biggest names in rock and heavy metal, SlipKnot and Marylin Manson, come together with a little help from Of Mice and Men to light up a tour together. The tour is set to take place in North America and take the grammy pumping bands to places such as the MGM Grand Hotel & Casino in Las Vegas to the infamous Red Rocks Amphitheatre in Morrison, CO. The tour will begin on June 9 and run its course all the way through to August 5 in Des Moines, IA at the Wells Fargo Arena. Tickets will go on sale for the general on March 9 at 10am and on March 3 for presale with local Live Nation and radio, both local time. For a full list of tour dates and all ticketing information look below. 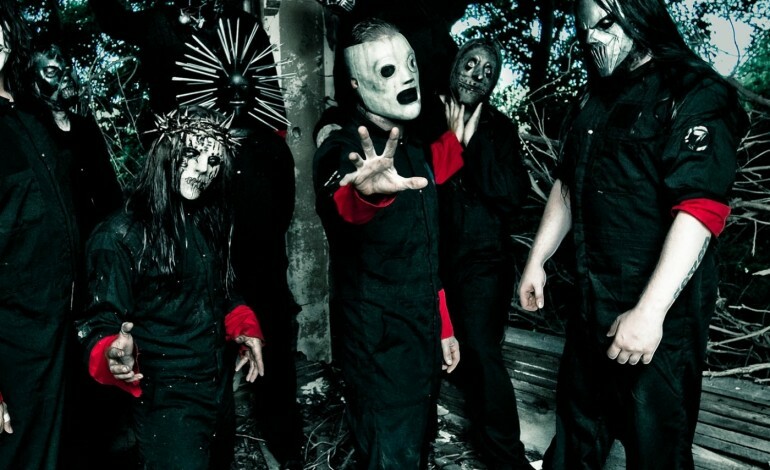 On the tour SlipKnot will be playing music from their most recent album, .5 The Gray Chapter. The album has sold as much as 132,000 copies in the U.S. in its first week and land the group at number 1 on the billboard 200 chart. The album was the follow up to the six year hiatus of the band’s last release since the tragic death of founding Bassist Paul Gray, according to Blabbermouth. Manson has collaborated on his new album with film composter/producer Tyler Bates. Tyler is known for such work on such films as Guardians of the Galaxy, 300, and The Watchmen. This is the first album from Manson in over two years.